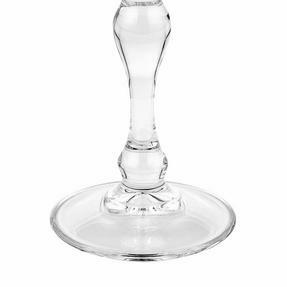 Made in France, these charming Luminarc wine glasses are perfect for enjoying a relaxing glass of wine on any occasion. 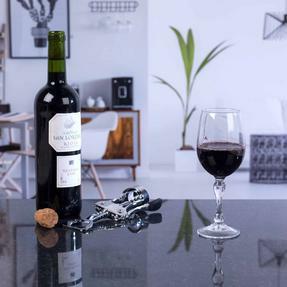 A set of three, these glasses have a 26 cl capacity perfect after a long day at work or on a weekend and they are 100% recyclable. 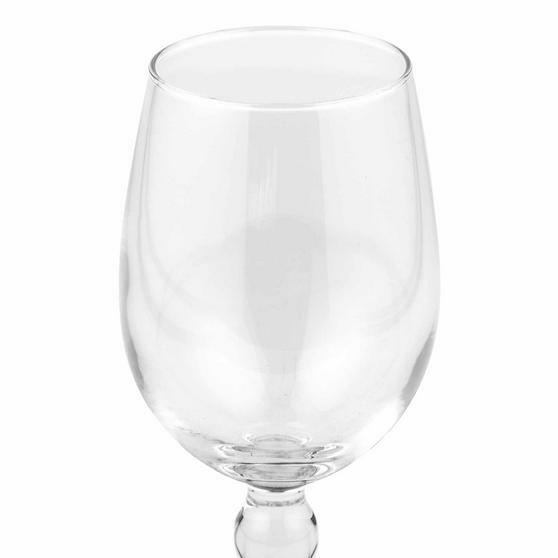 Wonderfully practical as well as elegant, after use you can load the glasses into the dishwasher for effortless cleaning. Ideal for hosting friends and family, you can relax and enjoy a glass of wine in style with this set of charming glasses. These Luminarc Charms wine glasses look fantastic in any setting, ideal for enjoying a glass of wine with friends or family. With a generous capacity of 26 cl you can enjoy a large wine from the high quality glasses which are also 100% recyclable. 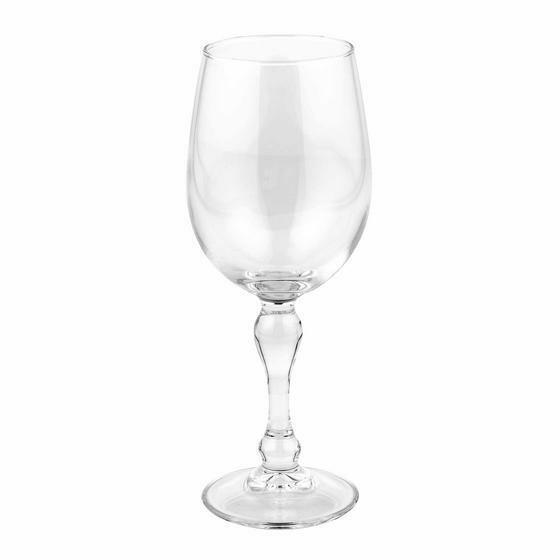 Practical as well as pretty, these glasses are long lasting even with regular use and are dishwasher safe for effortless cleaning. 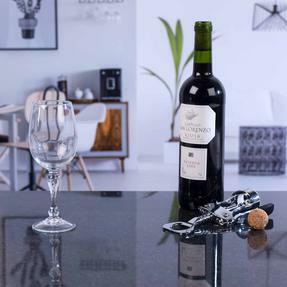 Made in France, the glasses are stylishly shaped, comfortable to hold and have secure bases so they stand firmly on any surface. 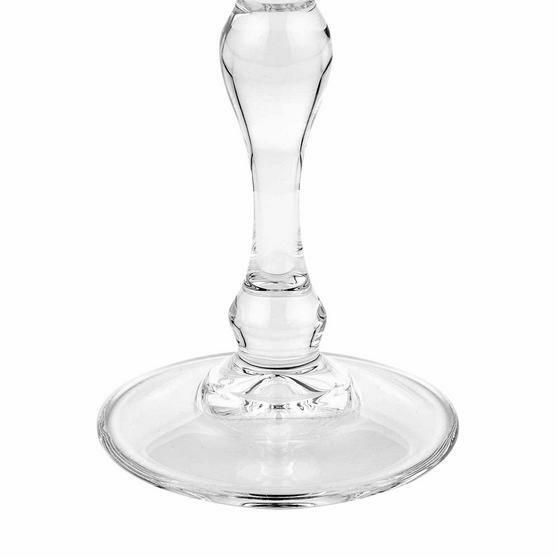 Coming in a pack of three, the set is a perfect gift for newlyweds and new home owners or for refreshing your own glassware.